Brazil’s supporters were already a little anxious following their team’s surprising 1-1 draw with Switzerland to start the 2018 World Cup. An apparent injury to superstar striker Neymar isn’t going to make them feel any better ahead of the squad’s next match. Neymar limped off from Brazil’s training session on Tuesday, raising fears that he might have reinjured his right foot, which he previously fractured in February. That injury caused Neymar to miss about three months of action, prematurely ending his first season with Paris Saint-Germain. 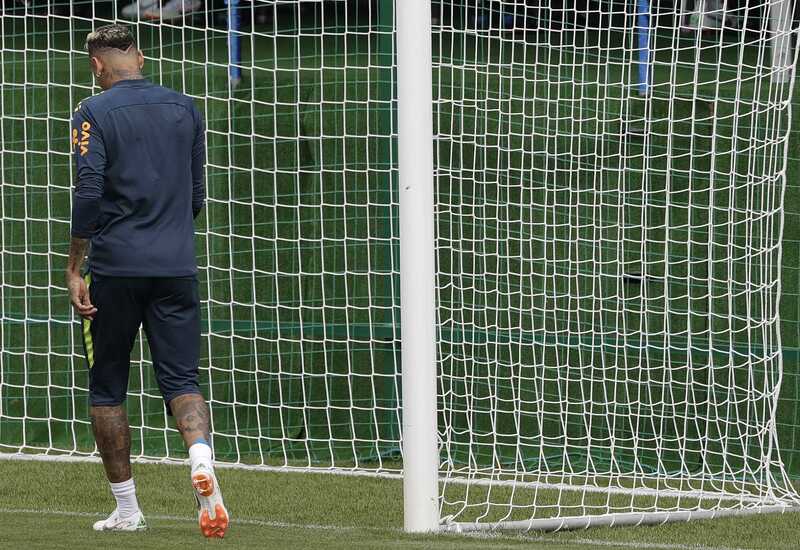 Neymar was seen on video leaving the Brazil training session after participating in a light training drill with a few of his teammates about 20 minutes into the practice. However, Brazilian officials were quick to say that the injury was to his ankle, rather than the foot, and was a result of the 10 fouls Neymar had suffered at the hands of his Swiss opponents on Sunday. According to Lasmar, Neymar should be ready to resume training with the team on Wednesday, and be ready to compete in Brazil’s next match on Friday against Costa Rica. While that news is encouraging, Brazilian supporters will likely need to see Neymar play again before they believe he’s back to 100 percent. That’s not just because of the broken foot he suffered earlier this year, but also because of his history of injuries at the World Cup. Back in the 2014 World Cup, Neymar fractured a vertebra during Brazil’s 2-1 quarterfinal victory over Colombia. That ruled him out of the remainder of the tournament, and may have contributed to the 7-1 embarrassment Brazil suffered at the hands of Germany in the semifinals. Brazil came into the 2018 World Cup as favorites to win their sixth world championship. 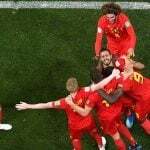 But they failed to impress in their first match, as an early goal by Philippe Coutinho was matched by one in the second half by Switzerland’s Steven Zuber. 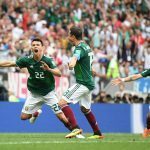 Neymar failed to make much of an impact on the action, though the 10 fouls committed against him – the most against any player in a single match at the World Cup in 20 years – may have had something to do with that. Still, some commentators put the blame for those fouls on Neymar himself, saying that he spent too much time trying to beat defenders individually rather than doing what was best for Brazil. If the injury concerns are worrying bettors or bookmakers, they aren’t showing it yet. Despite the news, Brazil remains the 4/1 favorite to win the World Cup, according to William Hill, just ahead of Spain (9/2).